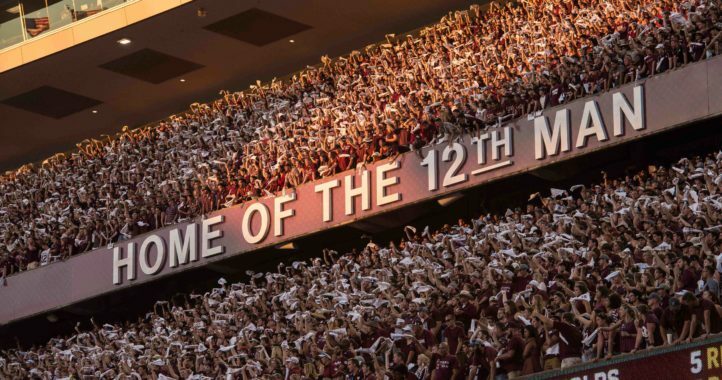 UPDATE: Texas A&M has confirmed the hiring of offensive line coach Josh Henson. 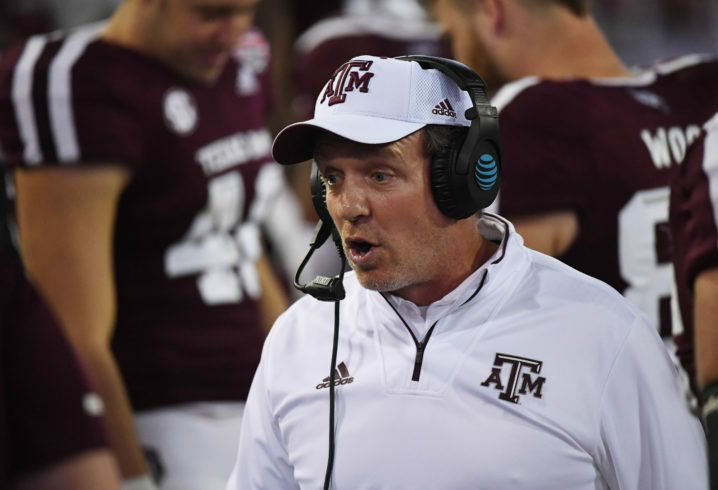 After confirming that Jim Turner would not be returning in 2019, Jimbo Fisher said it wouldn’t take very long to hire his next offensive line coach. 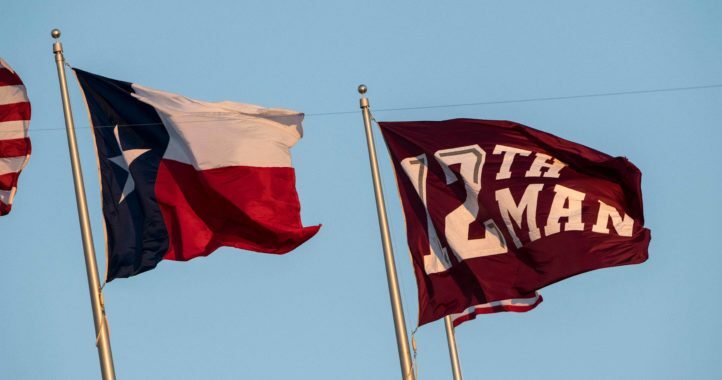 A day later, Turner’s replacement has been hired in College Station. If you missed the news, Turner left Texas A&M to take over the offensive line coaching duties with the Cincinnati Bengals. While Turner is an excellent recruiter, developer and teacher of the offensive line, Fisher managed to land another coach that shares those characteristics in offensive line coach Josh Henson of Oklahoma State. News of this hire was first reported by Billy Liucci of TexAgs.com. In addition to coaching up the offensive line for one of the most explosive offenses in the Big 12 the previous two seasons, Henson has plenty of experience coaching in the SEC. He served as both offensive line coach and offensive coordinator at Missouri from 2013-15 and co-offensive line coach from 2009-12 under Gary Pinkel. Henson previously worked at Oklahoma State under Les Miles and was hired on at LSU when Miles took over in Baton Rouge. Some of the college linemen that have gone on to play in the NFL after being coached by Henson include Evan Boehm, Justin Britt, Connor McGovern, Mitch Morse, Brandon Pettigrew and Richard Dickson. Henson has also twice been honored as a top 25 recruiter nationally. Good to hear it was a quick hire of a good OL coach to give stability to that spot. The part that pains me is knowing the next regular season game isn’t for another 7 months or so…. 6 3/4… but who’s counting. You could say plenty of unflattering things about Henson as an OC that would be warranted, but as an O-line coach, the guy is solid with a solid history of success. Henson and Kuligowski(D-line coach at Bama) probably got far less credit than they deserved, not sure why so many think Pinkle was some sort of genius at coaching, he certainly was NOT. Henson’s tenure as an OC at Mizzou was another example of Pinkle not knowing how to bring in an OC. Hate to see Jim Turner go but Jimbo may have hired a younger version of him. Josh Henson is a quality hire.